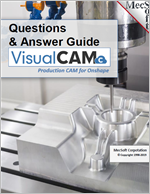 New VisualCAMc User Guides Available! 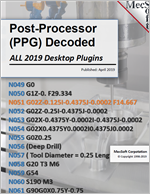 The VisualCAD 2019 Exercise Guide! 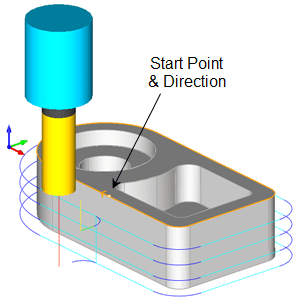 How to Control the Cut Side and Start Point? 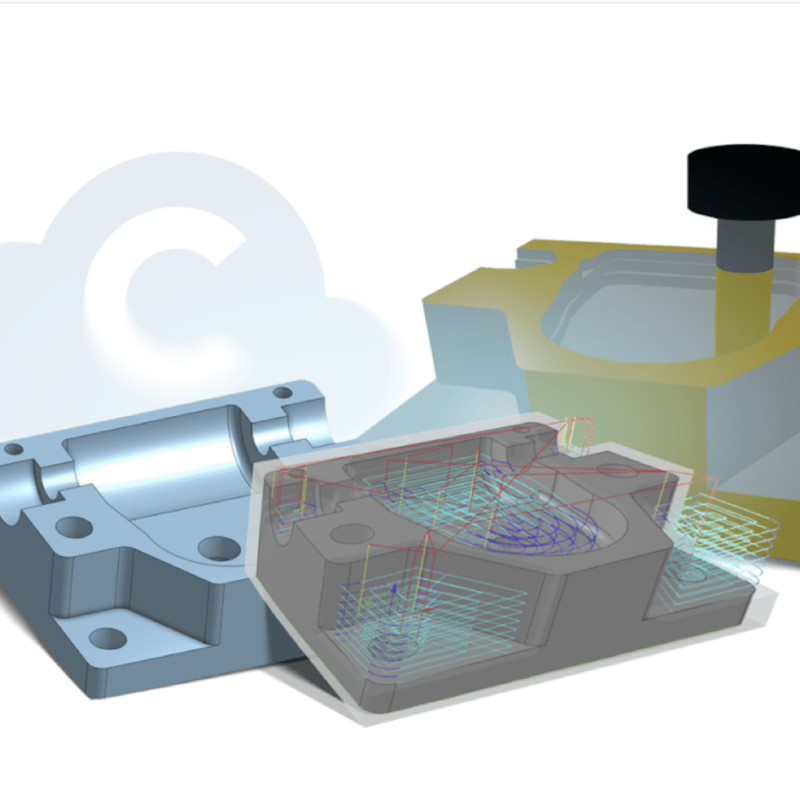 Here’s a step-by-step exercise to practice machining multi-sided parts using VisualCAMc, Onshape’s new Integrated Cloud App for production-level CAM. 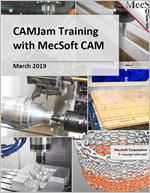 Here’s a step-by-step exercise to practice setting up for machining multi-sided parts using VisualCAMc for Onshape, MecSoft’s new Integrated Cloud App for production-level CAM. 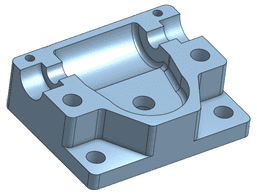 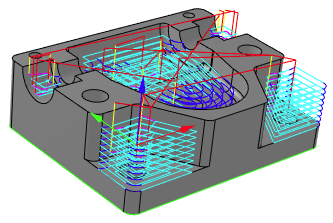 VisualCAMc is a powerful, yet easy-to-use Computer Aided Manufacturing (CAM) and CNC machining application for Onshape users.